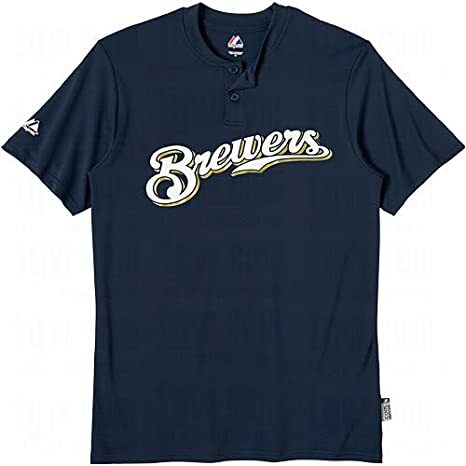 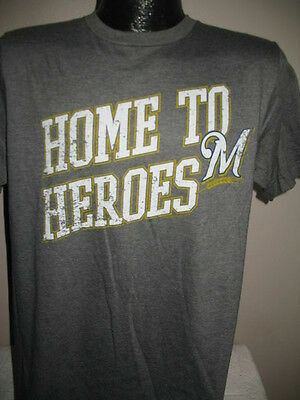 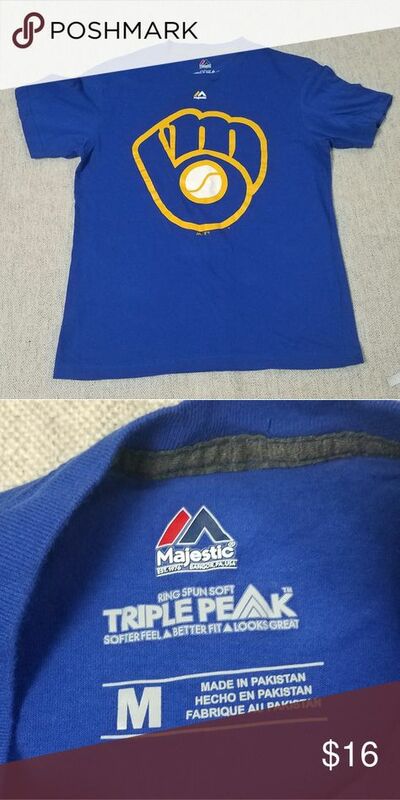 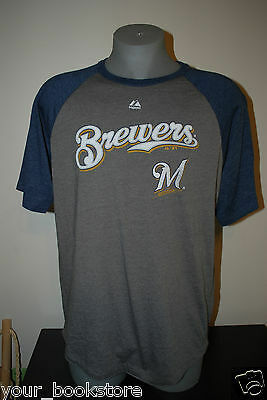 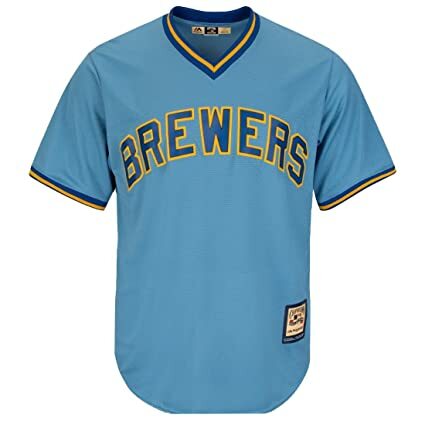 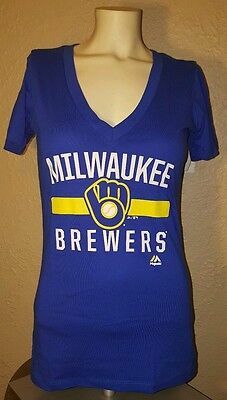 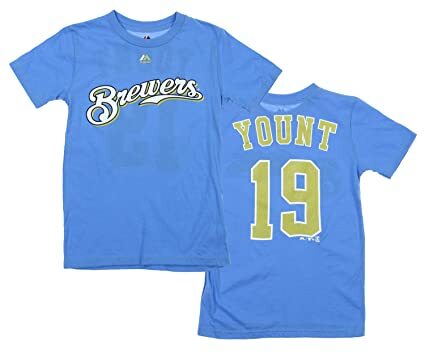 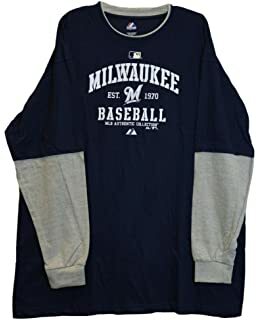 Milwaukee Brewers Tee Majestic brand bright blue Milwaukee Brewers t shirt. 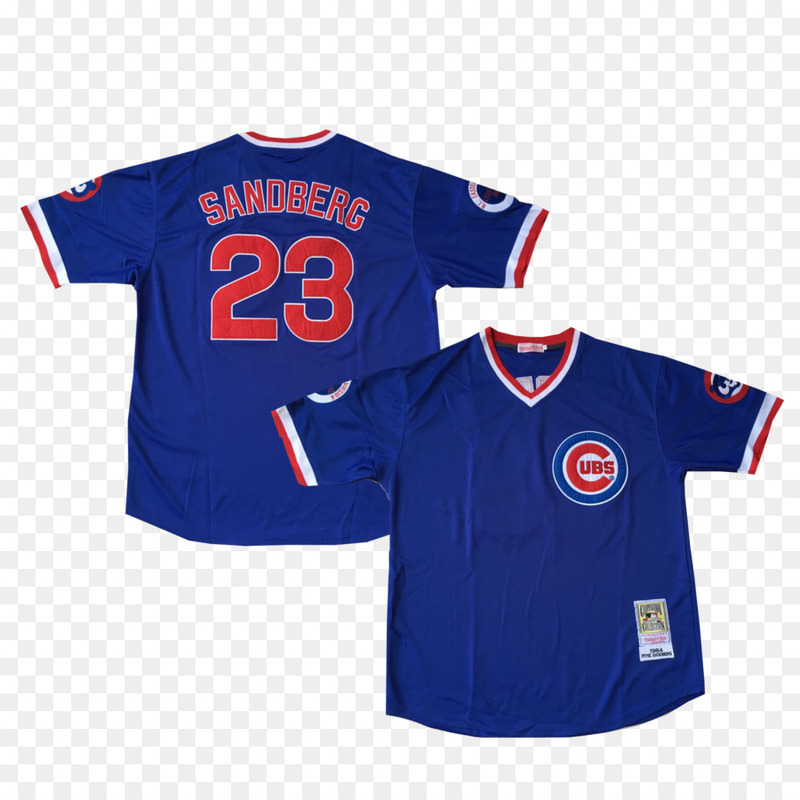 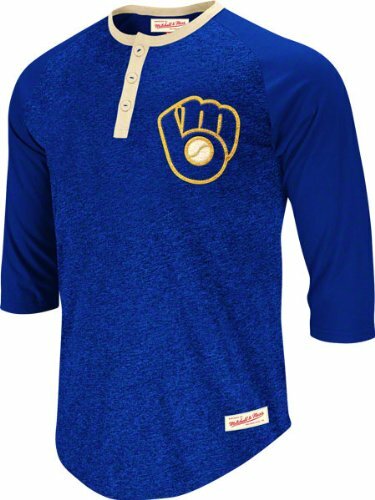 Front has glove logo, back plain. 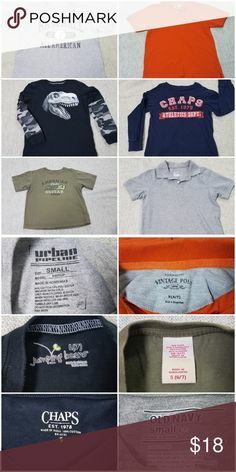 EUC, no tears or rips.